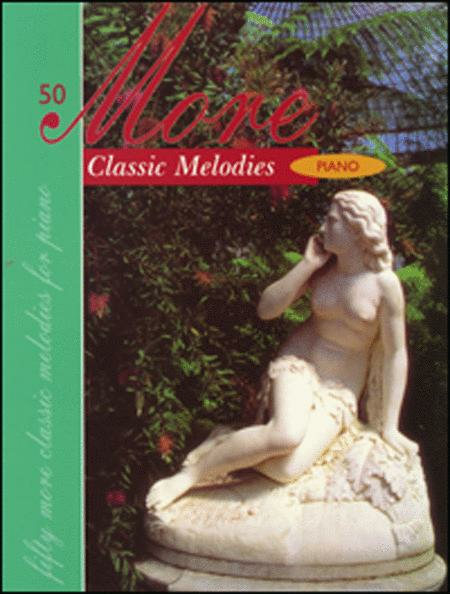 A wonderful collection of 50 well-known melodies derived from orchestral works, ballet, opera and chamber music. Features the talents of the great composers such as Tchaikovsky, Purcell, Mozart, Delibes, Saint-Saens, J.S. Bach, Handel, Haydn, Rossini, Grieg, Mendelssohn, Faure, Liszt, and more.